Increase your breast milk production by adjusting your diet. 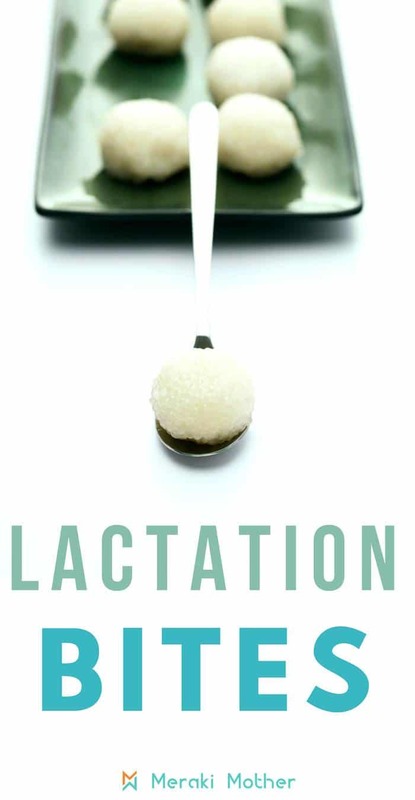 Try out the best lactation recipes today! A newborn baby will rely solely on milk for about 6 months of its life, so it is little surprise that breast milk supply is a big concern for many nursing moms. Breast milk supply can decrease for a variety of reasons varying from stress to bad nutrition. If you notice a decrease in your breast milk supply, there is a few things you can do to promote more milk production. Many will advice the new mom to increase pumping, as it gives the sign that demand has increased and helping your body understand that it needs to produce more milk. Good hydration and rest are also crucial for milk production so a mom with a newborn baby should be allowed to rest as much as possible and drink enough each day! However, there are a few nutritious adjustments you can do to your postpartum diet that will also boost your milk production. A healthy nutritious diet is important for both moms and kids. 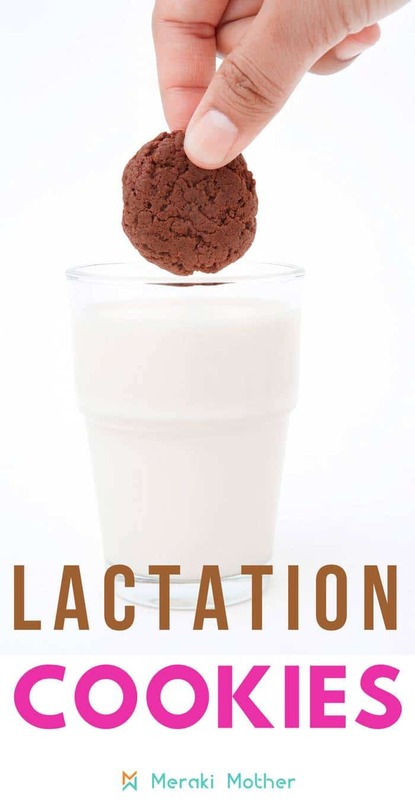 Some food are well known as lactation boosters and adding them to your diet will help increase your milk supply. In this post I include a number of lactation cookies, smoothies and other recipes that you can make today to promote your breast milk production. Find out more below! Check out our blog post on how to get prepared for baby! Decoration and organization tips for your home for when you are getting ready for the baby. Some foods are knows to help increase your breast milk supply. These foods are known as galactagogues (because they increase milk supply) and are super easy to find in your local market and supermarket. Oatmeal: Oatmeal is said to increase milk supply in many women. Plain oatmeal when added to a recipe with other ingredients you can produce delicious and nutritious meals with this affordable ingredient. Oatmeal is a source of iron and packed with fibers so it is a healthy addition to the nursing mother’s diet. Spinach: Dark green leafy vegetables, such as spinach, contain phytoestrogens, which promote lactation. Not only spinach is rich source of iron but it also source of calcium, Vitamin K, A, and folate (important for pregnant and breastfeeding women). Garlic: It is not only safe to garlic during breastfeeding but it is also has health benefits and boost milk production. If you eat garlic in moderation regularly, your baby is more than likely to already be used to the taste. Brewer’s Yeast: Brewer’s yeast is a healthy nutritional supplement that is safe to be consumed by nursing women and it is believed to help some women to produce more milk. You can use brewers yeast for lactation cookies. Fenugreek: It is a herb believed to stimulate milk production. You can add it to food or used blended in tea. Other food items that are used for milk production boosting are flaxseed, raw almonds, sesame seeds, fennel seeds, apricot, avocado, carrots and barley. You can try to add these ingredients to your meals or make some of the delicious recipes I have listed below for you. Not many things are as useful to a new mom as a quick, easy and nutritious breakfast when you are just adjusting to life with a little new person around. The overnight oatmeal breakfast option is not only ready to be consumed but the boosting powers of oats for breastfeeding makes overnight breakfast the perfect choice to start the day for both you and the baby. Apart from oats you can also mix other milk boosting ingredients, such as fruit and seeds, to make a super nutritious meal that will increase your milk production. 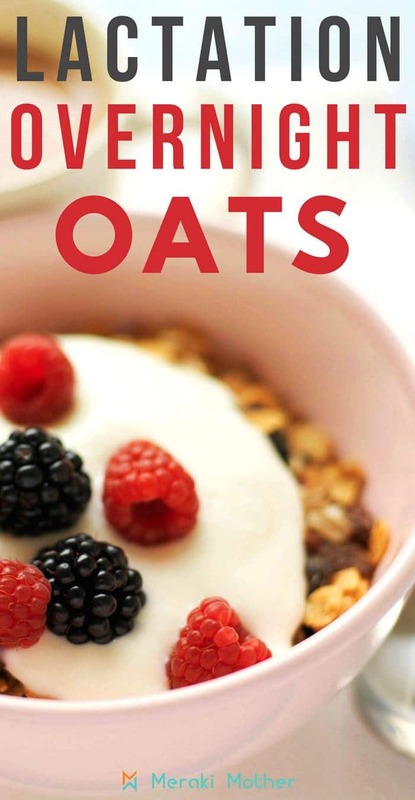 Find below the yummy recipes including oats for lactation boosting. 1. Check out our recipe for overnight oatmeal to increase milk supply. from us at Meraki Mother. 2. Joy N’ Escapade overnight oatmeal breastfeeding recipe has also other milk boosting seeds. 3. Overnight lactation oatmeal recipe from Fab Working Mom Life. 4. Milk booster oatmeal recipe for breastfeeding from Mummy Lil Thought. 5. Increase your milk supply with this lactation oatmeal recipe from Daily Mom. 6. Try this blueberry almond oatmeal recipe from Briftons. 7. Fit Food Finds has this great vegan and gluten free breakfast recipe for overnight oatmeal that is a good option for breast milk boosting too. Cookies are tasty and super easy snacks, so no wonder many of the lactation recipes you see around will be presented in the form of lactation cookies. The main ingredient for most recipes is the plain oatmeal, which is well known for it its lactation booster powers as discussed above. If you are looking to learn how to make lactation cookies, check below some of the best lactation cookie recipes to try at home today! 1. These sugar free vegan oatmeal lactation cookies from Vigor it Out look too good not to try! 2. This lactation cookies recipe from Courtney’s Sweets is packed with all the good food items to boost your milk production. 3. Thrifty Nifty Mommy has a breastfeeding cookies recipe for the chocolate lovers. 4. Try this healthy lactation cookies recipe from Simplistically Living. 5. Looking for no bake lactation cookies? Then you will love this recipe from Small + Friendly. 6. Yummy oatmeal raisin lactation cookies from The Best Ideas for Kids. 7. This recipe from Dessert Now Dinner Later is full of good ingredients for health and milk supply. You could skip the chocolate chips and make a dairy free lactation cookies version. 8. Enjoy this delicious and lactation cookies for breastfeeding from Mama Instincts. 9. Last but not least, the oatmeal chocolate chip lactation cookies from How Sweet Eats. Another great way to get your milk boosting ingredients in a convenient form is baking your own lactation bars. Many of the cookie recipes can be adapted to be lactation bars too. Find below some of the best lactation bars recipes around. 1. It does not get any easier than these no bake lactation bars from Tip Hero. 2. Another great recipe of oatmeal lactation bars from The Analytical Mommy. 3. Check this postpartum and lactation cookie bars recipe from Mary Makes Good. 4. 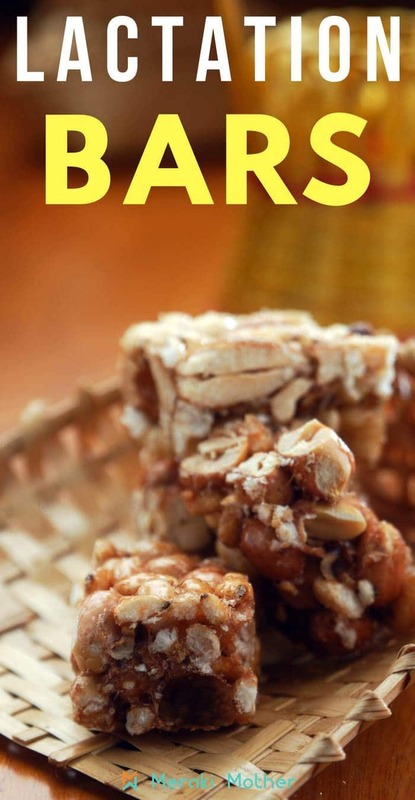 These delicious lactation oats bars from The Cocina Monologues look so yummy. 5. Simply Sissom has this super yummy and healthy lactation bars recipe. 6. Try out this healthy lactation breakfast bars from Naturopathic by Nature. Smoothie is another way that moms can intake the milk booster foods in a convenient way. 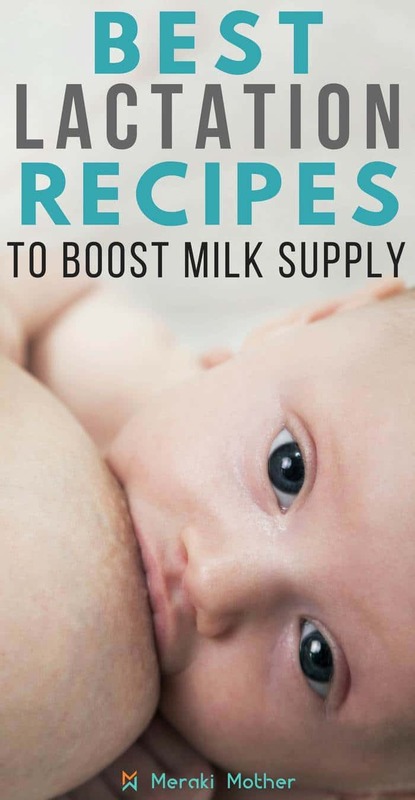 If you are looking to learn what to drink to increase breast milk production, then find below some of the best lactation smoothies to improve the health and supply of the nursing mother. 1. This berry milk supply boosting lactation smoothie from Fresh Milk Mama. 3. If you are looking for some lactation smoothies that work, try this recipe from Diary of a First Time Mom. 4. Delicious and nutritious chocolate and banana boobie smoothie from Stay at Home Mum. 5. Experiment in the kitchen with this lactation smoothie recipe to increase breast milk supply from Breast Pump Expert. 6. This green lactation smoothie from The Detoxinista is a great option for lovers of green smoothies. 7. 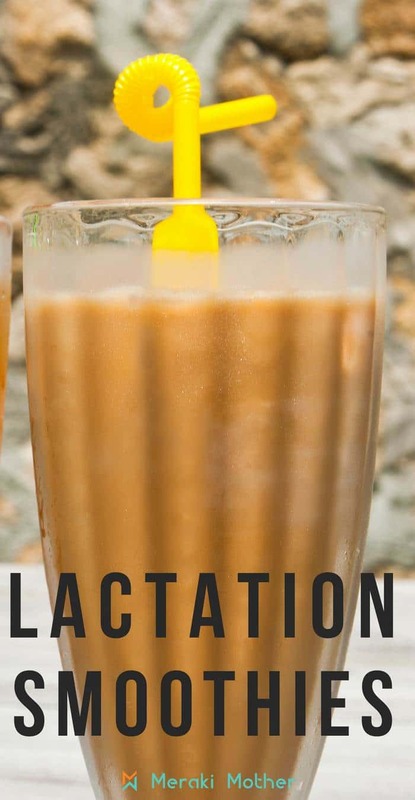 This lactation smoothie recipe from Bun Maternity is perfect for anyone looking for a light option. 8. Nutella’s lovers will adore this smoothie recipe from Lemons and Laughs. 9. Enjoy this delicious protein lactation smoothie recipe from Lauren Mcbride. 10. Oatmeal smoothie is the best lactation smoothie to boost your milk production, try this recipe from Yummy Healthy Easy. 11. Banana Chai Spiced Lactation Smoothie from Oat Mama. Another easy and convenient way to intake those galactagogue ingredients is via a lactation muffin. Yummy breakfast-style muffins can be made using some of the mentioned milk supply boosting ingredients mentioned above, such as oatmeal, fenugreek seeds and brewer’s yeast. You can make a batch today and have breaskfast and snacks ready for a whole week, making new mom’s days running smoother. Find below some of our favorite muffin lactation recipes. 1. This is a great option for healthy lactation muffins from Mama. Foodie. Athlete. 2. lactation muffins recipe from Eco Parent. 3. Delicious lactation banana muffins from Amanda Fontenot. 4. What MJ Loves has a great recipe for blueberry lactation muffins. 5. Try out this healthy lactation muffin recipe from Mama Bear Bliss. 6. How not to love blueberry muffins? Try to resist this blueberry oatmeal muffins from Bun Maternity. 7. 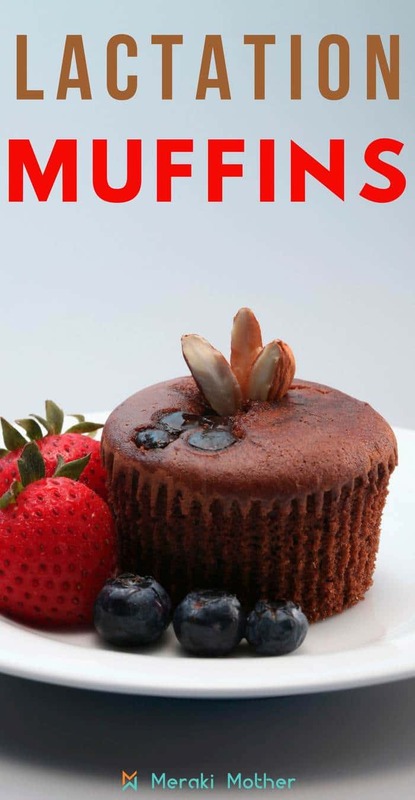 Looking for healthy muffin recipes? Try this one from Pinch of Yum. 8. This is a hit during Fall, pumpkin chocolate chip muffins from Love and Zest. Lactation energy bites are packed with ingredients to make your produce more breast milk and also get you through some challenging days after the baby is just born. Here some great ideas of lactation bites to make. 1. Energy booby bites from I can teach my child. 2. No bake lactation bites from The Baker Mama. 3. Try these bites from We’re Parents. 4. These boobie bites from Real Food RN are made with cookie dough. Do you also a great recipe to help boost milk production? let me know in comments below.